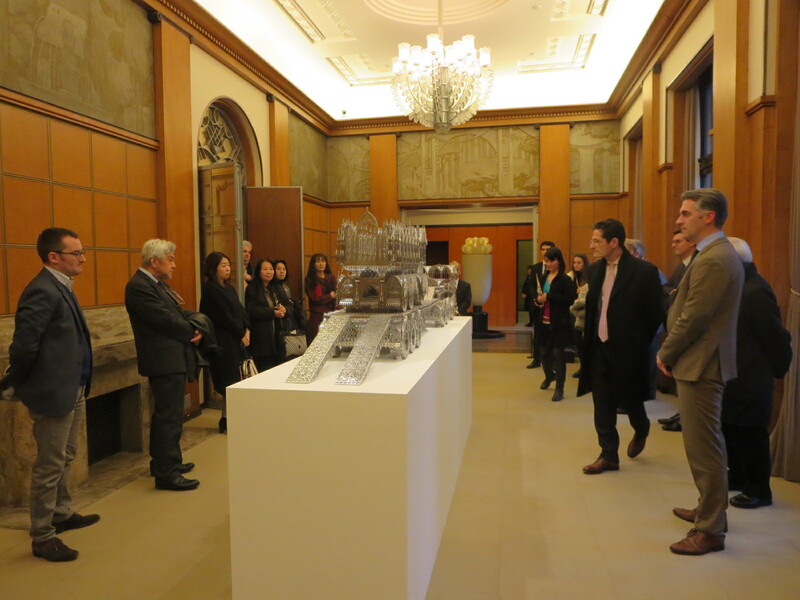 On February 5th, the Belgian Ambassador and BLCCJ Board invited the BLCCJ flagship members and other (in total 30 people) to a special viewing of the exhibition “Decoration never dies, anyway” featuring work by the Belgian sculptor Wim Delvoye. 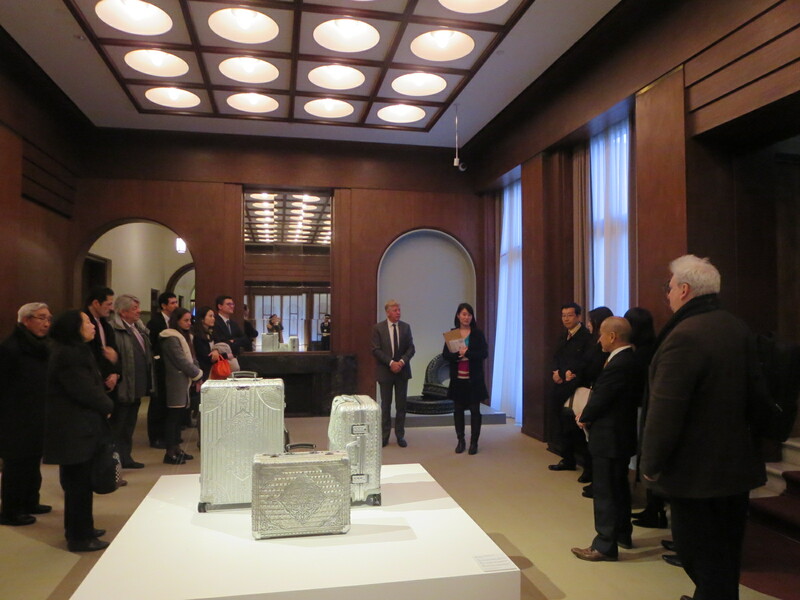 Location was the beautiful Tokyo Metropolitan Teien Art Museum in Meguro. 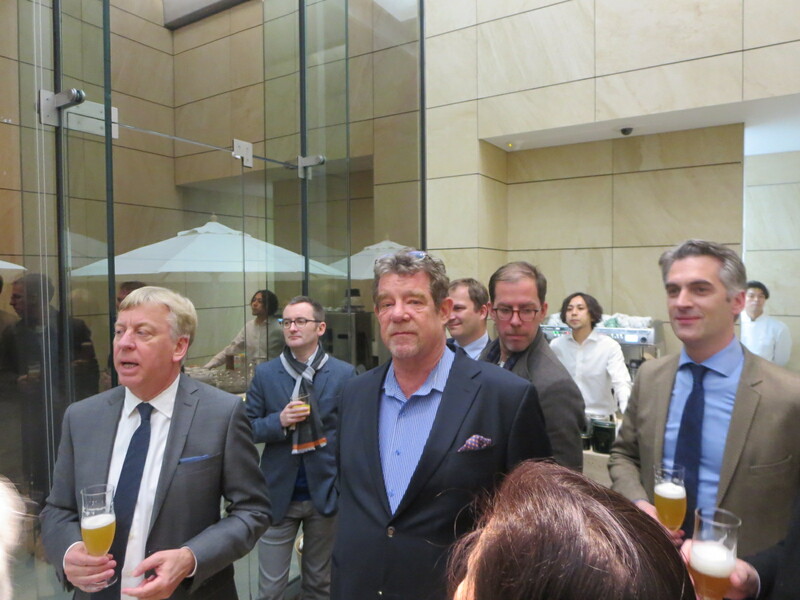 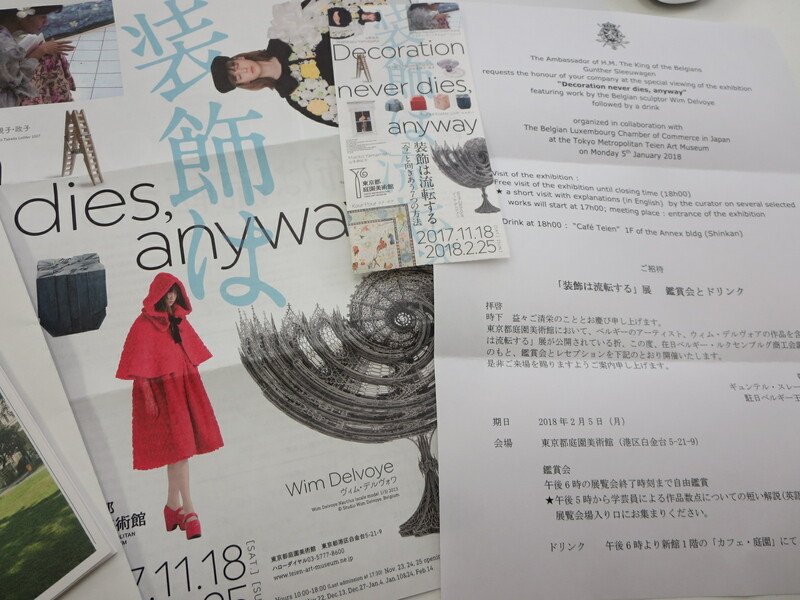 The Museum visit was followed by a drink at the café, serving a selection of Belgian beers newly imported into Japan.